We Have the Best Air Conditioning Service in Coral Springs FL! 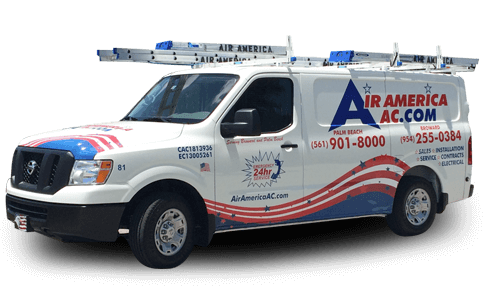 Air America is fully licensed and insured, and is a member of the Better Business Bureau, Local Chamber of Commerce & FPL Participating Contractor. We are known for being a very reliable, responsive, and friendly company. 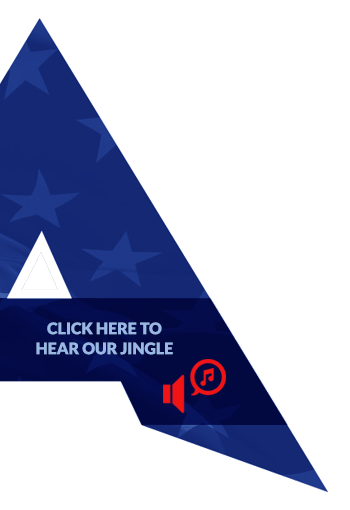 If you’re looking for trusted AC and heating solutions, then Air America are the ones to call. Beyond our air conditioning services, our heat pump and furnace solutions are just as good. As temperatures slowly start to dip in Coral Springs and surrounding areas, you need a reliable heating company you can count on. 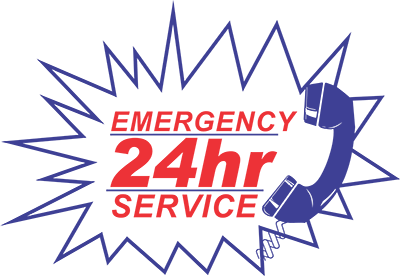 Whether your heat pump died out on you in the middle of the night or your furnace stopped blowing warm air, call us for fast, responsive service. Customer satisfaction is always our #1 priority! Being uncomfortable is never a fun experienced. Call us today and you’ll see why thousands choose Air America for their home comfort needs!